After retiring from Florida State University, award-winning author and reviewer Lynn Braxton returned to her birthplace in the Panhandle of Florida with her two rescue dogs, Snuffy and Sadie. 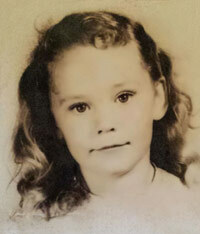 Raised as an only child, her earliest companions were paper dolls cut from mail order catalogs. Today, while she pursues her passion for history and writing, she still finds time to search among old trunks and boxes, looking for a dusty shoe box filled with those characters who became the foundation for a lifetime of stories. 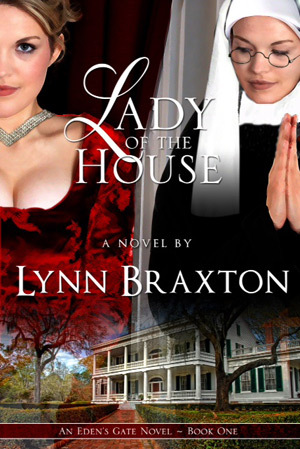 Her debut novel, LADY OF THE HOUSE, published in April 2014, was awarded two silver medals for Adult Fiction/Genre and Book Cover Design, by the Florida Authors and Publishers Association in August 2014. She is currently working on OUR FATHER’S HOUSE, scheduled for release in 2015, and THE LAST RIVER QUEEN, the sequel to LADY OF THE HOUSE, coming Spring 2016. She writes almost exclusively in the historical romance genre. She is a member of the Florida Authors and Publishers Association, the Tallahassee Writers Association, the Florida Writers Association and Romance Writers of America and also serves as a guest reviewer for the Southern Literary Association.